Does Tom Cruise Do His Own Stunts? Some people think Tom Cruise, star of Mission: Impossible - Rogue Nation, is genuinely insane. Not because he jumped on a couch once or believes in alien thetans from outer space or because of his maniacal enthusiasm, but because Tom Cruise loves to do his own stunts in movies, no matter how dangerous. Every time Cruise signs up for a new flick, it seems like the 53-year-old, 5'7" actor has a true death wish. According to one stunt coordinator, Cruise is so dedicated to performing his own stunts that he'll threaten to exit a project if he's not allowed to do death-defying stunts himself. Now that's dedication. True, there are plenty of actors who like to brush with danger when it comes to movie stunts, but that's when the stunt double steps in. There are only a handful of stars in Hollywood that are known for doing their own, and none is more famous or hands on than Tom Cruise. If you listen quietly, you can hear the cries of insurance companies from Cruise's film sets, praying that he doesn't hurt himself. So for better or worse, here's a list of Cruise's craziest and most ridiculous stunts, all of which he did on his own, not including wearing the fat suit in Tropic Thunder. Vote up the coolest stunts Tom Cruise has ever performed. Although he was harnessed, Tom Cruise himself definitely climbed around on the side of the world's tallest skyscraper, the Burj Khalifa building in Dubai. Not a single stunt double was used for the entire sequence. Cruise slammed into the building on numerous occasions due to the wind, but that shot of Cruise sprinting down the building made it all worth it. 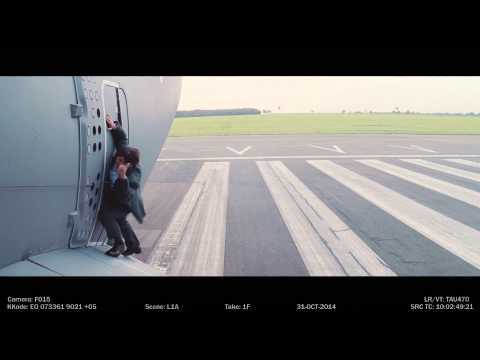 For the fifth Mission: Impossible flick, the stunt coordinator actually strapped Tom Cruise to the outside of an A400M military airbus plane, which took off at a very steep angle then sped up to 160 knots. How does the star convince studios and insurers to let him do this sort of thing? He reportedly lobbies hard and leverages his position as producer, going so far as threatening to walk from a picture if he's not allowed to perform stunts. 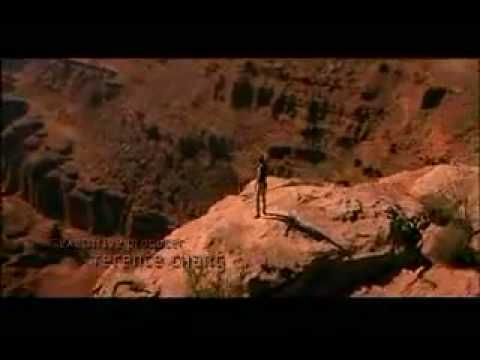 This sequel opens with Ethan Hunt (Cruise) free climbing the cliffs of Utah’s Dead Horse Point. Yes, Cruise wore a harness (which was removed in post-production) but there was no safety net if stuff went wrong. Director John Woo was terrified, and Cruise even injured his shoulder doing a stunt jumping from one cliff to another. In the end though, Cruise lived to stunt away another day and it looks pretty friggin' cool onscreen. 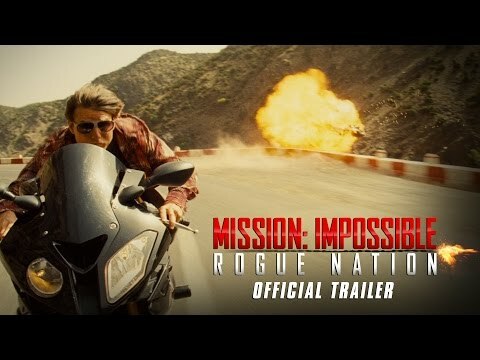 Cruise has said that an underwater sequence he filmed in Mission: Impossible - Rogue Nation was the hardest he has ever had to do. It didn't involve cars or knives or guns, it involved holding his breath. The stunt coordinator explained that after training with a free-diver months before shooting, he was ready spend six-minute take underwater.